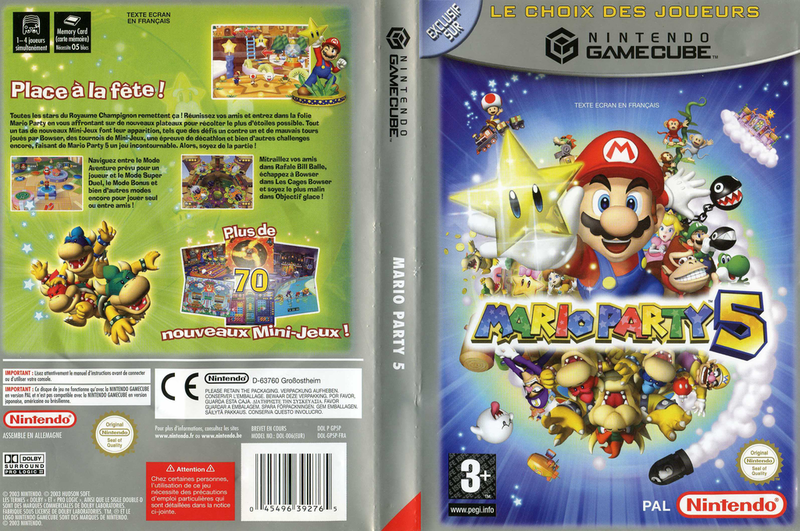 synopsis (EN) Mario and his friends are trying to restore peace to Dream Depot by racing around a collection of all-new game boards on their quest to collect stars. 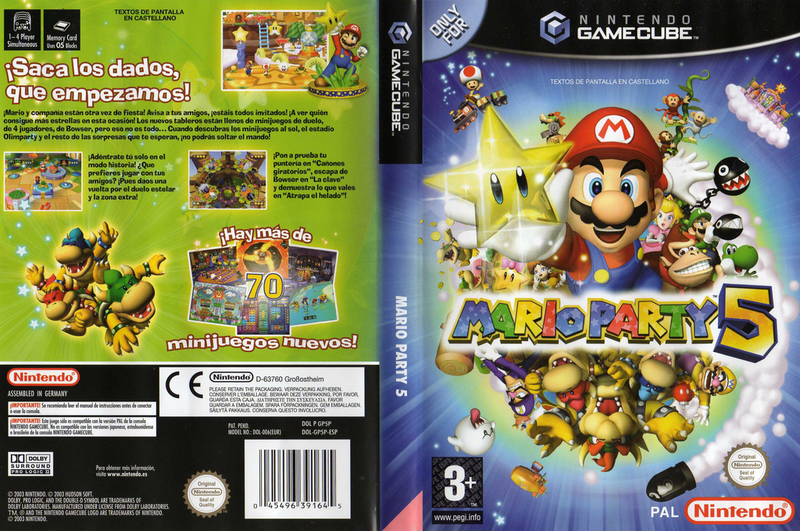 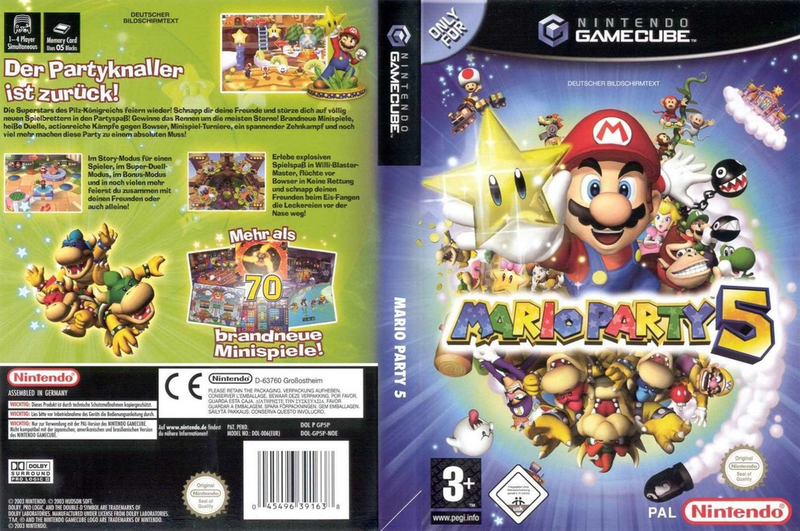 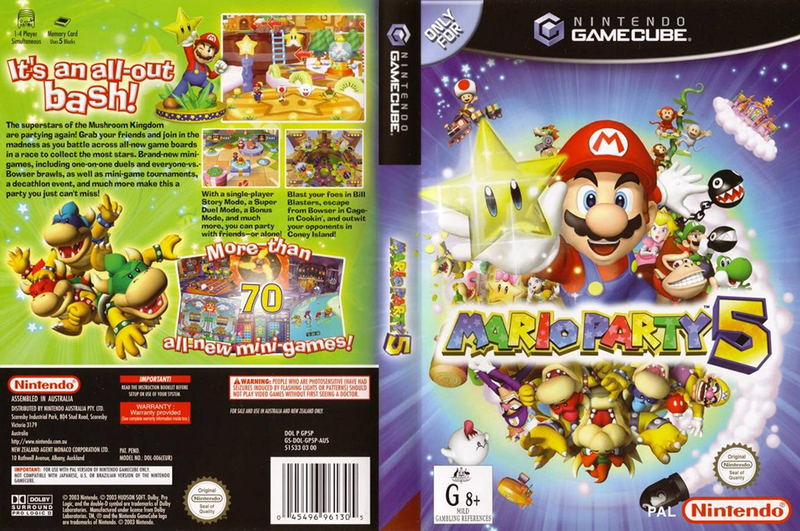 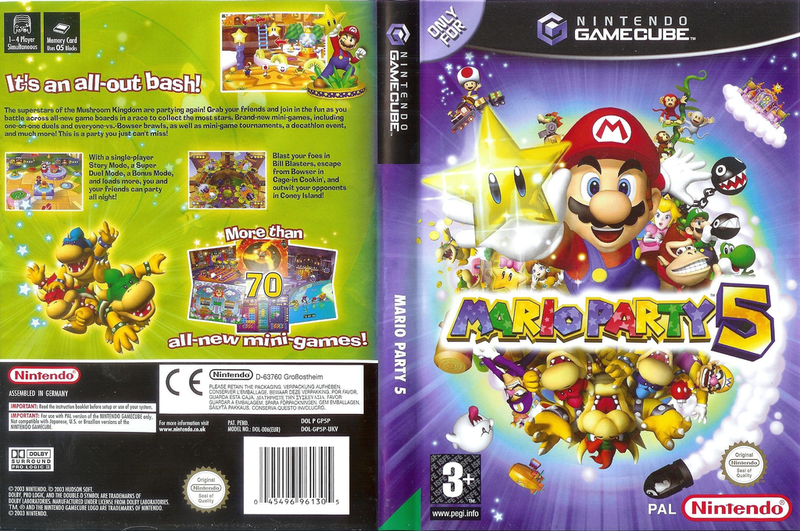 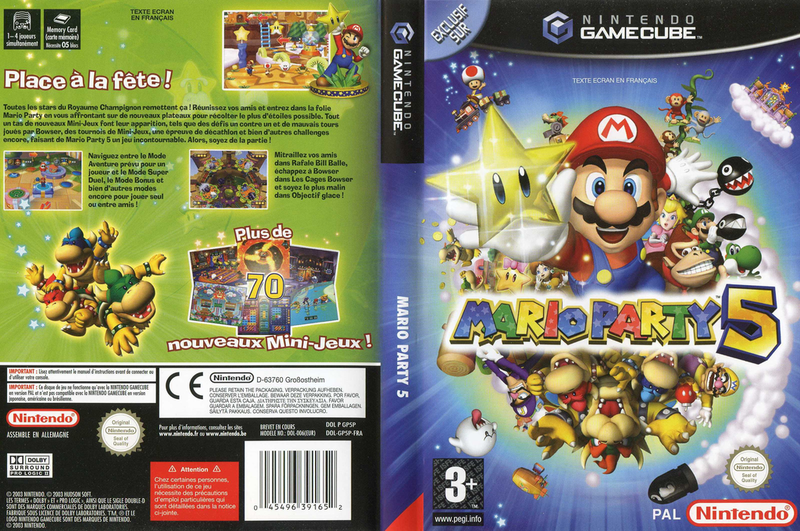 The second GameCube installment in the multiplayer series that began on N64, Mario Party 5 now sports 3D boards, more than 70 new mini-games, more playable characters, and a new single-player story mode that cuts down on wait time. 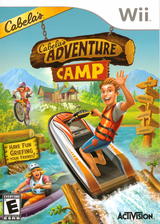 Players can also compete in mini-game tournaments against friends or the CPU, assemble machines and do battle in the Super Duel Mode and test their mettle in three bonus modes: Card Party, Beach Volleyball and Ice Hockey.